Carteva LLC specializes in luxury airport, business, and all occasion limousine and sedan transportation using our professional drivers throughout the valley. Corporate Travel – Dan Transportation specializes in executive corporate travel. We have a diverse fleet to ensure that we deliver an appropriate ride that makes our clients happy for every occasion. Our professional drivers are safe, reliable, dependable, and have all been well trained for virtually any. Limousine Service – Every one of our limousines are full-featured and amazing. They are equipped with a full bar and a decor to provide the most luxurious travel in the valley. 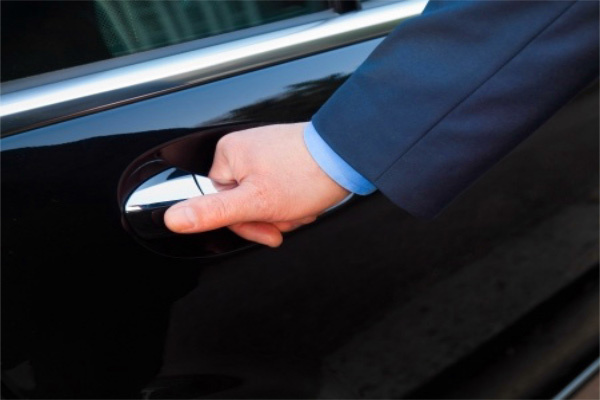 We strive to meet or exceed the requirements of our customers, and have multiple limousine and sedan services to provide transportation for every client’s needs.